Hello Folks, Arrived back to the states safely and gladly! The last of the team from the 2016 Mission Learning Opportunity, myself and Heidi, arrived safely yesterday afternoon along with all of our luggage! After a ride home, brush of teeth, Texas Sized Burger, haircut, shave and shower, I felt like I was home again! After an over 5 week stint, in 4 different countries throughout The Balkans and Eastern Europe, it feels so good to sleep in my own bed! As I sit back and take the time to reflect on this past summer's MLO it is an absolute blessing to see the team that God has brought together in the past, this summer and His plans for the future! 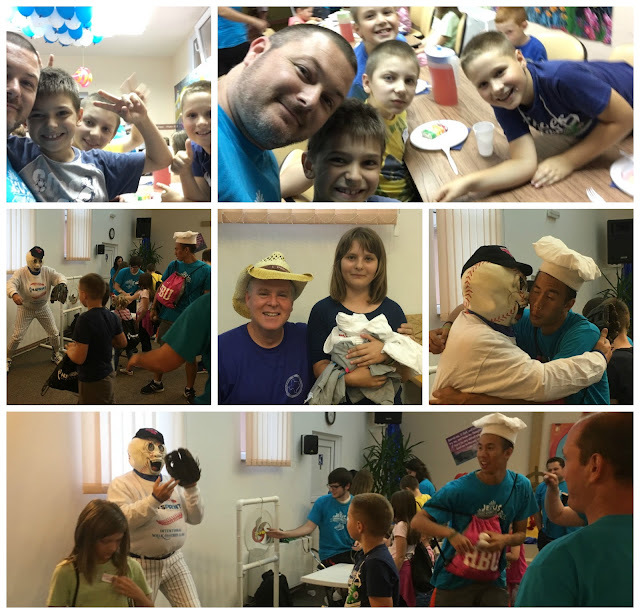 So many people's steps have been used to touch the lives and hearts of many across Croatia and Eastern Europe to leave HiS PRINT! Thank you to each of you and your dedication and service to Christ and HiS PRINT. I want to send out a special and heartfelt thank you to Shannon (Sis) for her tirelessness to pour her heart into making so many things be put together prior to going and the leadership she has given for the past 10 years! Thank you Sis and my prayer is still that God will call you back to Croatia and reunite with the relationships He has used you to create! 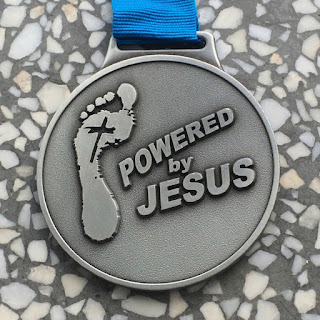 Wow has God blown open doors! I will update you once I get back on that side of the pond and get my wits back about me! It is awe inspiring witness to seeing God's hand at work in so many areas. The love we have shared for the last eleven years is blossoming into a field of questions, and a crop is growing to be harvested soon! More detailed update when I get back to Houston. Remember Jesus loves you and so do I! HiS HOUSE, a flurry of activity for the past month, is silent and empty. All of the team except myself and Heidi, left Sunday morning and made it back safely to Texas! Heidi is now in Zagreb visiting friends and Janko and I are here in the house alone, except for the dog and cats! At least they are outside! 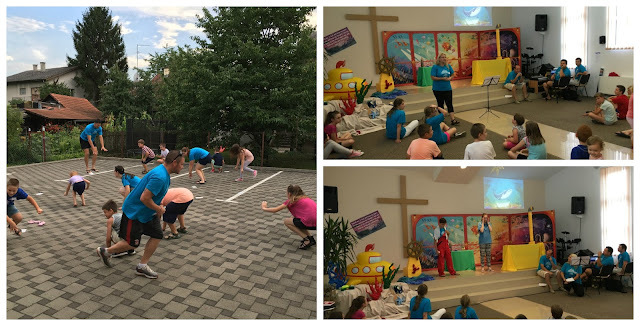 We had a great time on the last night of VBS in Petrinja. Finished the last day with a small Texas Carnival. Had to have it inside because of the weather, but that did not dampen the excitement and fun! Pictures tell a 1000 words, so you just read 12,000 words! I easily could have written that many words to describe the fun and opportunities that God gave us to love them where they were and love them till they asked why! 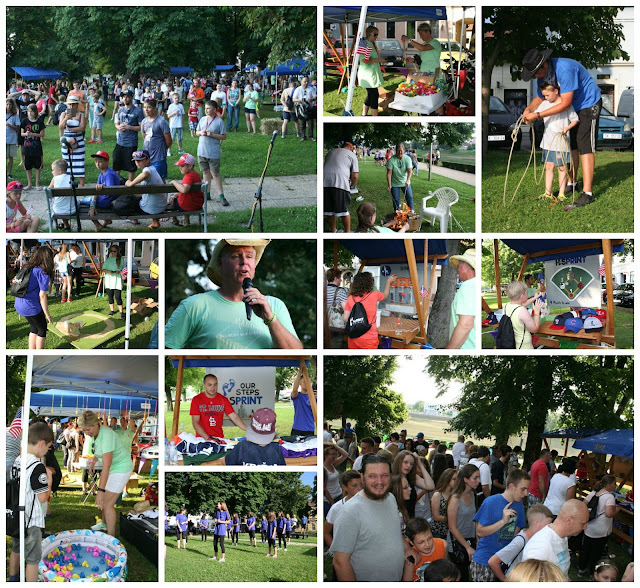 We had a blast and have been invited back to do another VBS next year and expand the Texas Carnival! We'll make them Texans yet! Talking about touching lives and crying buckets of tears, God’s love is the ultimate source and He is not shy in giving His love to us. If for no reason than to be here in Osowga, Poland than for Coach Robert, that is reason enough! 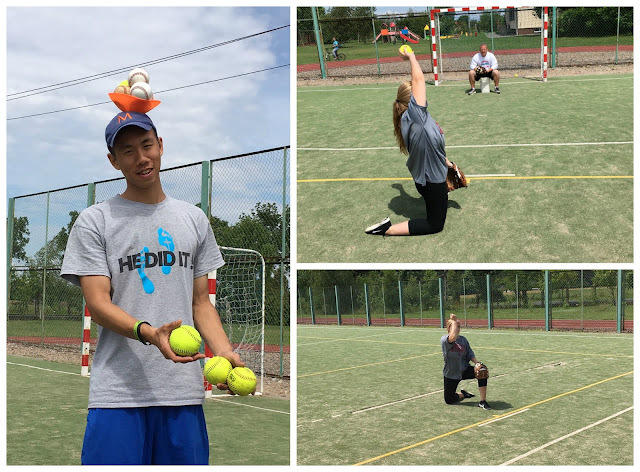 We spent the last morning of game with a couple of fun games of wiffle ball and had a blast. We usually end camp with Baseball Olympics, where we split the two teams up into two groups and play several relays, catching and throwing games and finish with home run derby, but this year we switched it up so that we could get more parent involvement! That was done on Sunday while I was in the Ukraine and from the sounds of it they had a great time and many parents came and watching and cheered their children on. I am in the middle of a whirlwind trip from Croatia to Poland to Ukraine back to Poland back to Croatia! Presently I am visiting friends, brothers and fellow coaches who came to HiS HOUSE in March and have been blessed every step of the way! 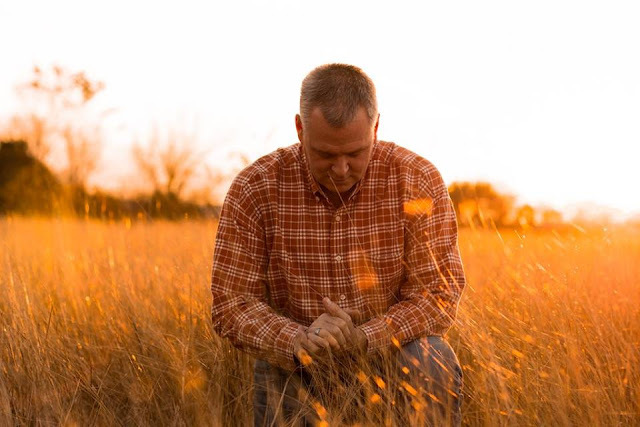 Witnessing God's hand at work in opening opportunity after opportunity and actually feeling His Spirit had plowed through the soil prior to my arrival was extremely uplifting. 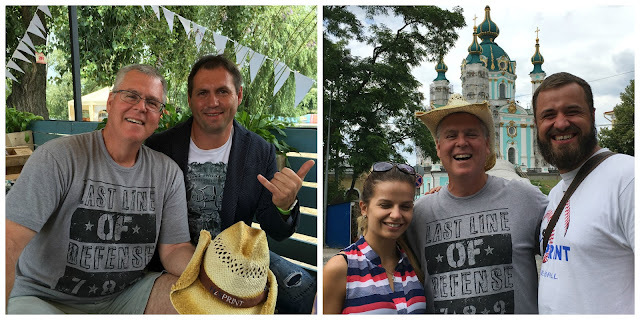 Creating relationships through a couple of visits to HiS HOUSE, Stash made connections for me to meet developers, promoters, camp directors that are all interested in bringing baseball and even American football to the capital Kiev and throughout Ukraine! People back home often ask me why we go over 6,000 miles away to share God's love, when there are people 6 miles and 6 feet away who need to hear and feel God's love! There is never an argument from me on that truth and I will always answer that question with 3 reasons! The first and most important is that God has called us here! We would never be here if God were not a part of the call when He asked, "Whom shall I send, who will go for us?" I'll be the first to say that I would never have guessed that I would end up serving Christ in Croatia! Eleven years ago I didn't know how to spell Croatia let alone know where it was! But God laid it on my heart and I rose, although reluctantly at first, answering "Here I am, send me!" 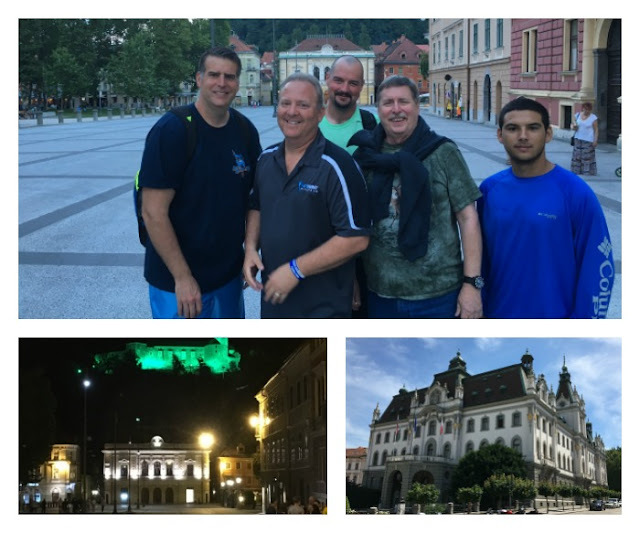 After a brief stay in Sisak at HiS HOUSE, 18 hours, we took a team of 5 to Poland. This is our 3rd year and 1st year to bring a female coach with us to teach the many girls we have in camp! Brittany Page, Joe's daughter came with us and is a huge benefit. She played many years up through high school and knows her stuff. We flew to Warsaw and then traveled the 2 1/2 hours to Mazowsze yesterday and got a little sleep before the campers come on Friday morning. We are staying at the school again with the players and the weather is perfect. We got up early and after devotions we headed to Coach Roberts for breakfast. Wonderful time of visiting and his prayer for us and the camp was precious! 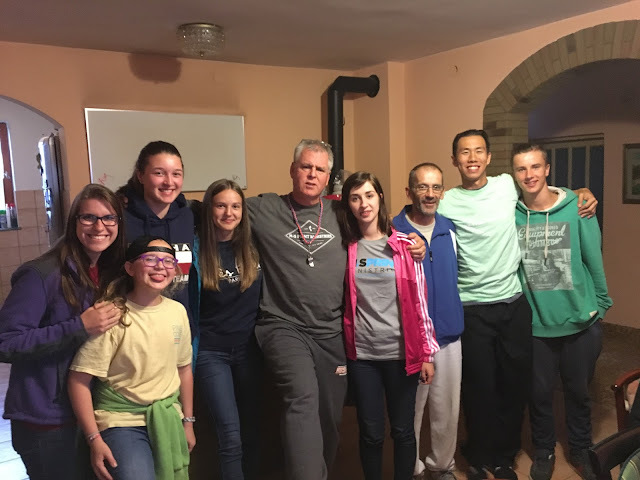 After a brief stay in Sisak at HiS HOUSE, 18 hours, we took a team of 5 to Poland. This is our 3rd year and 1st year to bring a female coach with us to teach the many girls we have in camp! Brittney Page, Joe's daughter came with us and is a huge benefit. She played many years up through high school and knows her stuff. I cannot thank you enough for the outpouring of love that all of you have shown me and my family through this difficult time. Thank you so very much. Update on my father: they were not able to do the surgery to insert the GI tube because of my father's weakness and fear of contamination. The only option left was to reinsert the feeding tube through his nose (which he has had since around June 19th and has been pulled out several times), or pray for a miracle that he would learn to swallow again! Praise God he passed the swallow reflex test and was able to receive his first taste of food or drink since his surgery back on the 19th. Thank you, thank you, thank you for your help through prayer. Those have been answered and my family has been tremendously blessed through them. Praise God and His army of Prayer Warriors! I ask for your prayers and support for my father who is very ill and has taken a turn for the worse. He had a ruptured colon back on June 21st and has been back and forth from the hospital and rehab since. After his surgery to repair the colon, he lost the ability to swallow and has had to be fed and given medications through a feeding tube. He has been in rehab to learn to try and swallow again. So far he has not regained that reflex. Recently he has experienced severe chest pains and has pulled his tube out, so is unable to receive the nourishment and medications he needs. They have decided to do another surgery to place a GI tube in his side, hoping to reduce the possibility of him removing the tube. 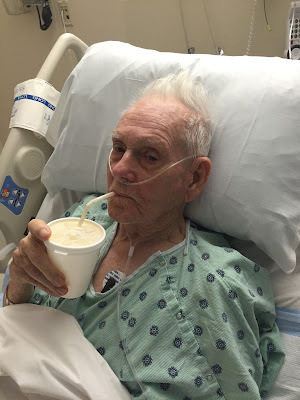 He is 87 and very weak so please pray for the Lord's presence and strength upon him through Our Lord's love and grace! He knows the Lord and for that, I am at peace. Update on Carnival and Sunday The carnival was a huge success again and the crowd grew from the years before! We really have no official way of counting the number of participants because we are in an open air park, but all told we had close to 1,000 people coming and going. Between the music played, gospel message handed out and the message I delivered, the seeds of God's love through Jesus Christ was heard loud and clear! The HiS PRINT team did a terrific job of loving on those children and their families! We had more family participation this year which was a tremendous blessing.